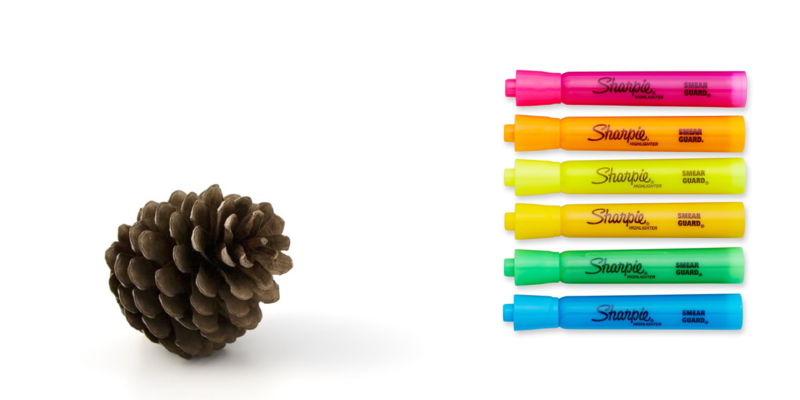 Teachers often put a LOT of their own money into supplies for their classrooms. Although we send home supply lists at the start of the year, the reality is, it's not enough. Some students don't come with any supplies at all. And many are often worn out or lost by Christmas. While homemade candies and sweets are thoughtful, as teachers we ask you to reconsider something more practical. Remember that many of us, teachers included, struggle with maintaining healthy diets around the holidays. 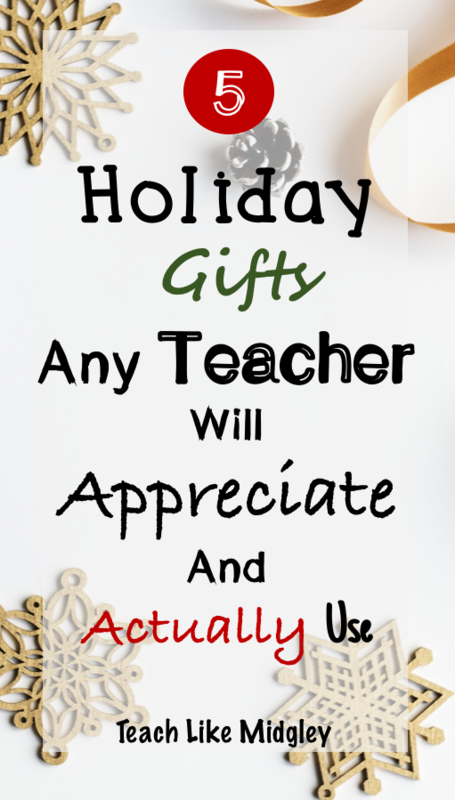 Instead of taking the chance of your gift not being eaten and enjoyed, chose a reasonably priced, practical gift teachers will actually use and appreciate. You can never have too many of these. They get used all the time and before you know it, they are all dried up. With all the germs running around, it's nice to be able to wash your hands with a high quality handsoap with a refreshing scent. You definitely can't go wrong here. With all the digital documents teachers work with, having a Zip drive on stand-by can be very handy. These are some of the smoothest pens out there. They are wonderful for grading. What a treat! Yes, teachers get excited about new grading pens! Highlighters get used in my classroom a LOT. It's nice to have new ones to replace those that are running low. Guarantee these gifts will make for one happy teacher! Happy holiday shopping! Teach Like Midgley is a member of Amazon Associates. See full disclosures.